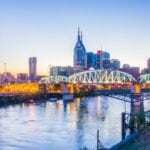 NASHVILLE, TN — Just in time for the 2017 CMA Music Festival, multi-PLATINUM superstar duo Florida Georgia Line and LRC Group have announced June 5 as the grand opening of their first restaurant and entertainment destination, FGL House. VIP membership packages are available at fglhouse.com/vip or at the FGL HOUSE front desk, allowing you and a guest to skip the lines outside and cruise right up to the bar with no waiting and no cover charge (exclusions apply). Members will also receive a special edition T-shirt, and at $100 annually or $250 for a lifetime pass, only a limited amount of VIP memberships are available. 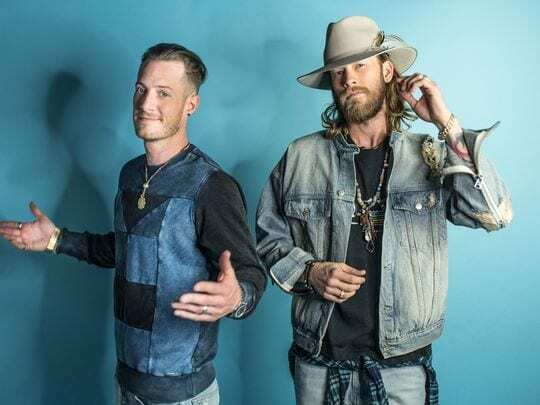 FGL Lifers – the duo’s new fan club– will receive a 20% discount on FGL Housemembership. Act fast in order to secure yours.